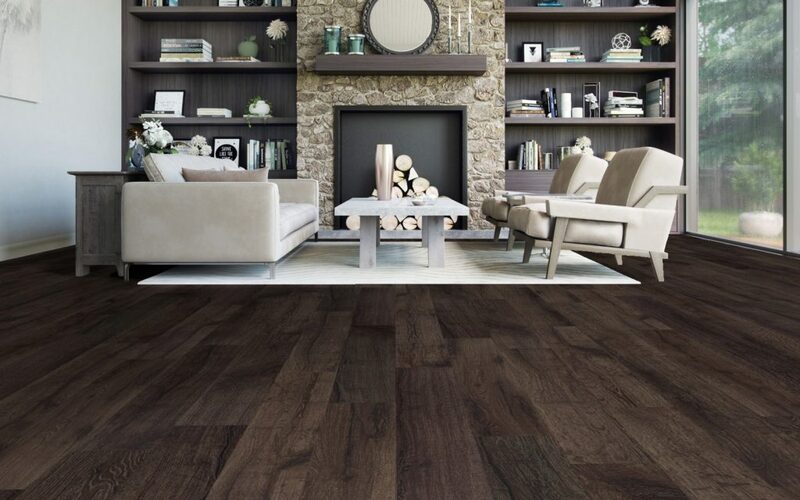 One element that all types of wood floor have in common, is the finish. Not only does this help protect the wood and promote longevity, the finish is part of what gives a hardwood floor its allure and lustre. 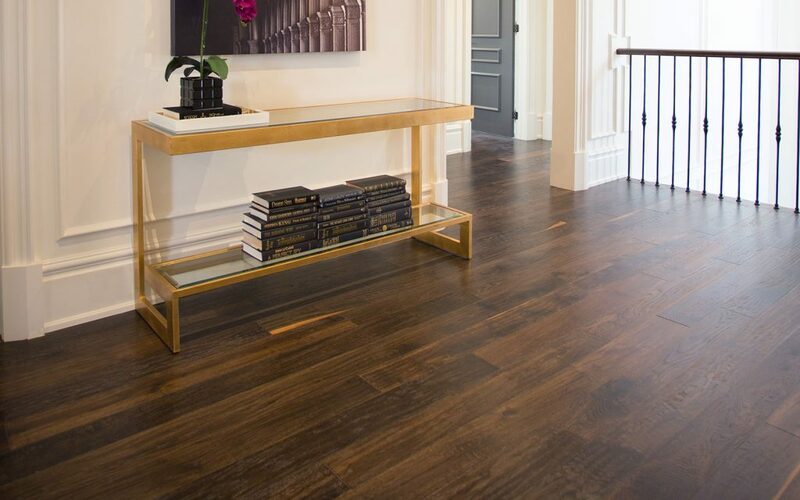 Most hardwood flooring in Vaughan, like elsewhere in North America, uses polyurethane varnish as a finish. Although widespread, polyurethane is not the only option and floor oils are increasing in popularity. If you want to give specialised floor oils a try, it’s important to keep potential impacts on indoor air quality in mind. All floor finishes contain some level of volatile organic compound (VOC) and release them into the air over several years. The exact effects of VOC vary but a good rule of thumb is that less is always better. With that in mind, here’s some advice for finding the healthiest floor finishes. Oil polyurethane varnishes combine various protective ingredients to create a durable and easy-to-maintain finish. This makes it ideal for areas with high levels of foot traffic or if moisture exposure is an option. The varnish will add an amber shade to most floors, which can be a plus or a minus depending on how you feel about the tint. The primary downsides to oil-based polyurethane are that it is slow to dry, meaning you lose access to the floor for longer periods when varnishing and that it is flammable. Water polyurethane has many of the same benefits of the oil-based variety except that it is not flammable and is more resistant to moisture. The durability is comparable to oil-based polyurethane except the water type dries faster. This makes water polyurethane more popular for commercial hardwood flooring in Vaughan since it gives strong protection while minimizing downtime. Water-based polyurethane also has about half the number of VOCs as its oil counterpart. Tung oil comes from the seeds of the Chinese tung tree and is known for being able to enhance the “character” of wood. More specifically, it adds a granular or grainy appearance that—like polyurethane’s amber—can be a pro or con depending on personal tastes and needs. Tung oil takes around 48 hours to fully dry and has to be rubbed into the wood rather than applied with a brush. One interesting benefit is that it’s easy to restart a finish if the first few coats don’t look right. Lastly, tung oil contains no VOCs. Lindseed oil comes from the flax plant and is ideal for hardwood flooring. It produces a more natural look as the coating ages and, like tung oil, has no VOCs to worry about. Linseed oil comes in a number of different mixes so you can find specialized varieties for different protective needs, wood types, and so on, making it one of the more versatile natural options. Linseed is not as durable as polyurethane but it is also easier to apply, so the two balance each other out. Wax is a traditional choice and dries quickly while also being easy to repair. Wax finishes require more ongoing maintenance than other varnishes but have the potential to last for decades if properly cared for. Although wax was edged out for a time in favour of polyurethane finishes, it has begun making a comeback due to its low VOC count.